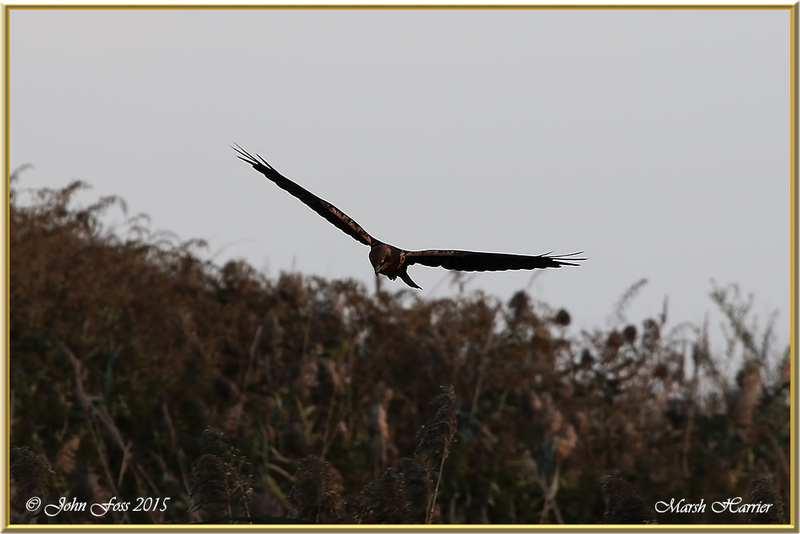 Marsh Harrier - The largest of the Harriers. 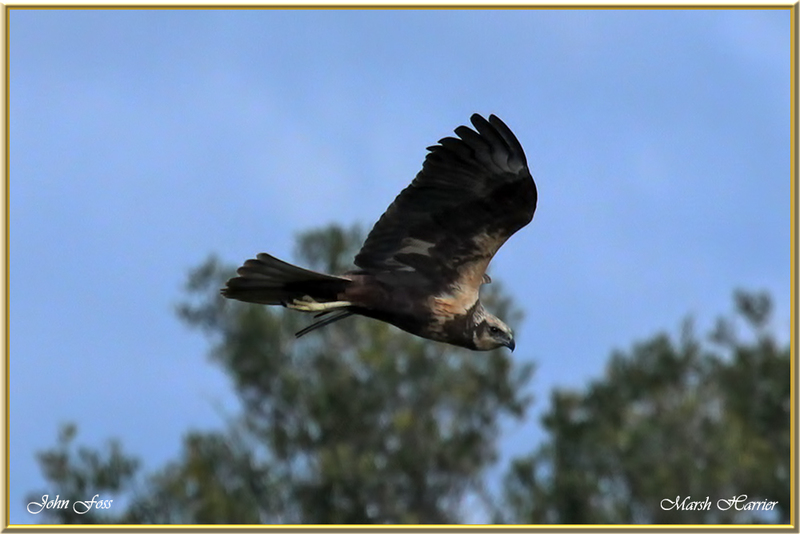 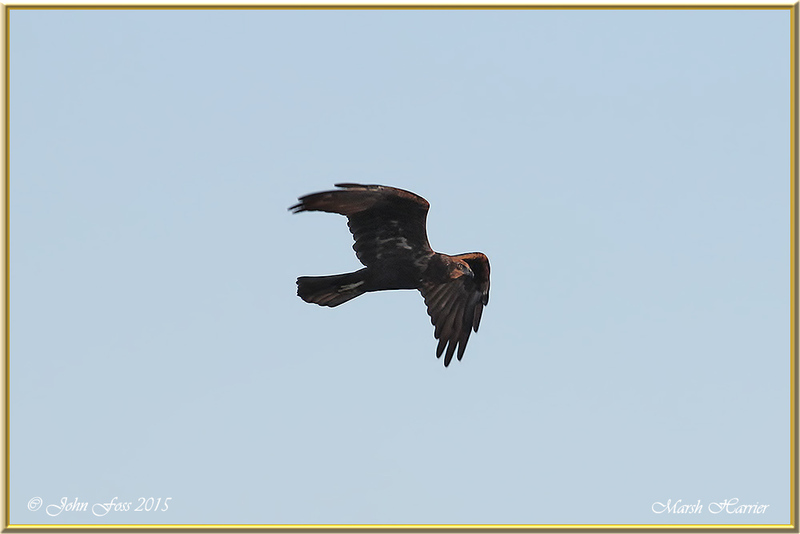 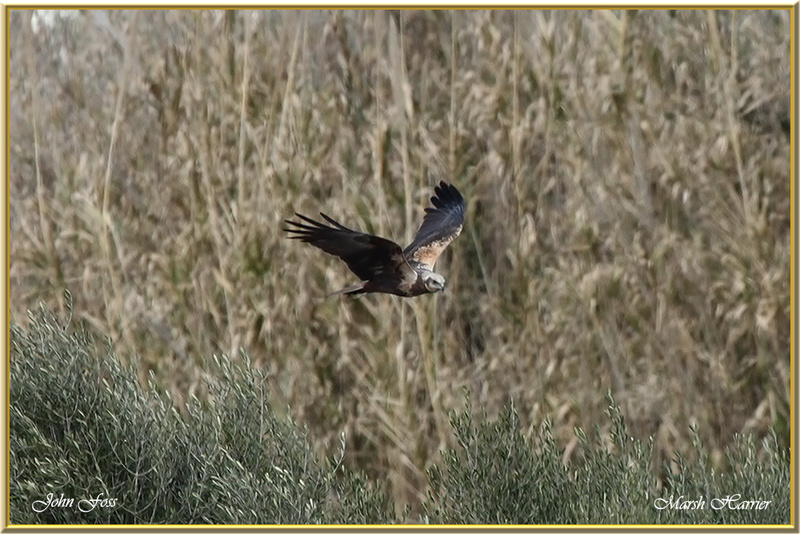 The Marsh Harrier feeds on lizards, small birds, voles an insects. 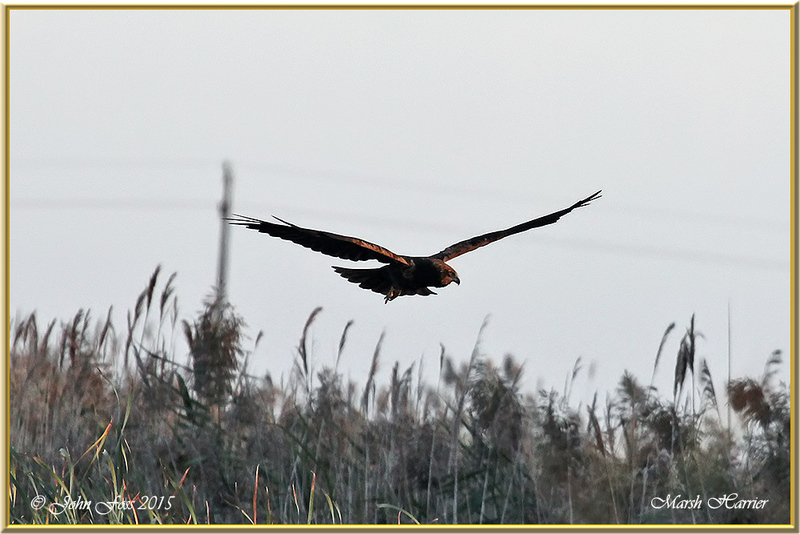 They patrol reedbeds or low vegetation at low level when hunting for prey with only a few wing beats and a graceful glide. 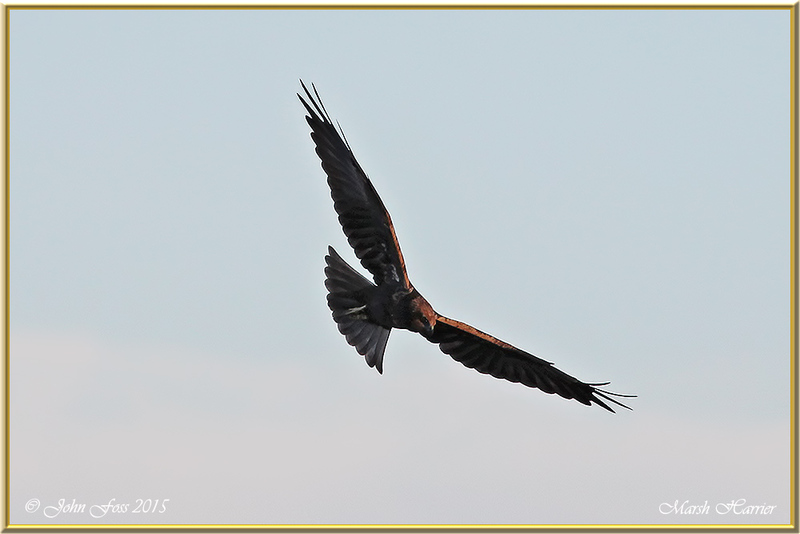 There are a few in Britain and sometimes seen in the wetlands of Ireland. 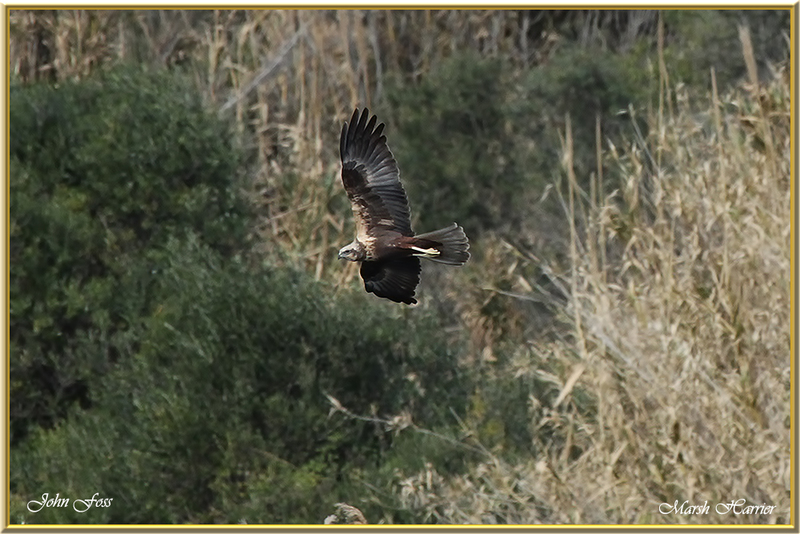 It is a summer visitor here but winter mainly in Africa although some do overwinter in south west Europe where these photographs were taken in the Algarve at Vilamoura reedbeds Portugal. 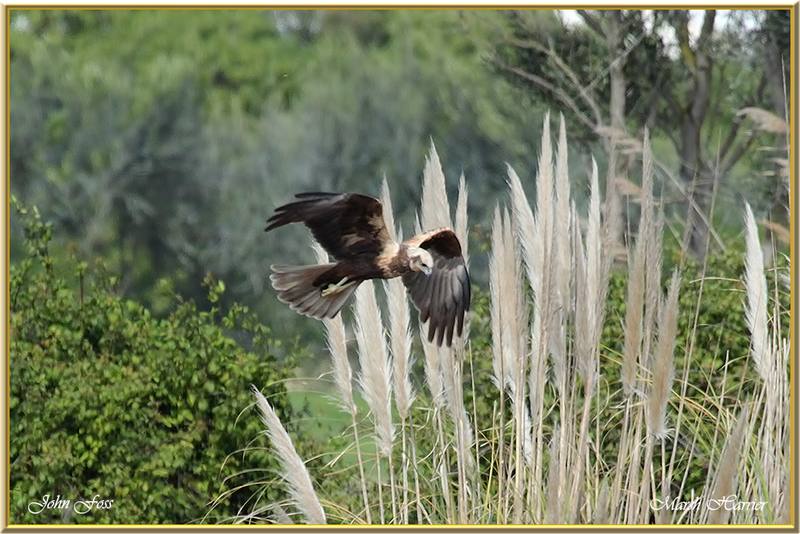 Hunting over Vilamoura reedbeds Portugal.